Las Casas Filipinas de Acuzar is a unique Philippine-Spanish heritage resort. It composes of old Spanish houses that were built between the 17th and 19th centuries. What makes Las Filipinas de Acuzar unique is that the houses were collected from old Filipino families from various towns in the country, and were carefully dismantled, transported, and reassembled in Bagac, Bataan to add to the collection of the resort. On the weekend we went to Bataan, Josiah and I decided to see if it was possible to get to Las Casas Filipinas de Acuzar via commute from Metro Manila and not get totally exhausted from the trip. 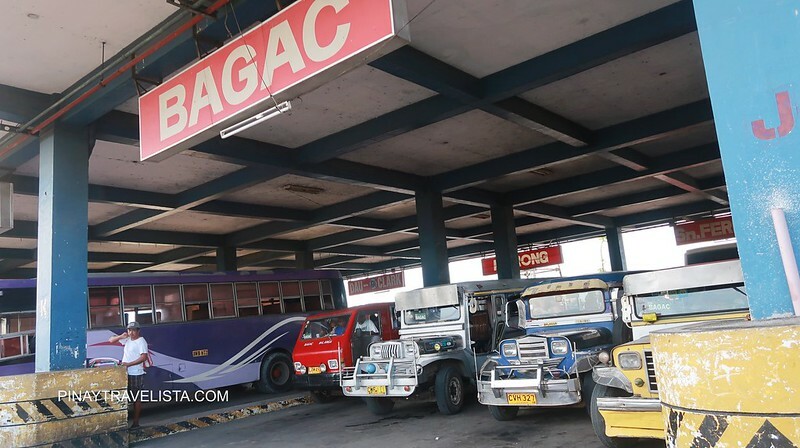 If you’re going to Bataan from Metro Manila, you can choose from two bus lines to get you there – Genesis Bus Transport or Bataan Bus Transport. We choose Genesis Transport bus bound for Balanga, Bataan because Josiah was familiar with it. Since we were staying for the night, we took the luxury of starting our trip at the later half of the day so I wouldn’t miss my work in the morning of that Friday. 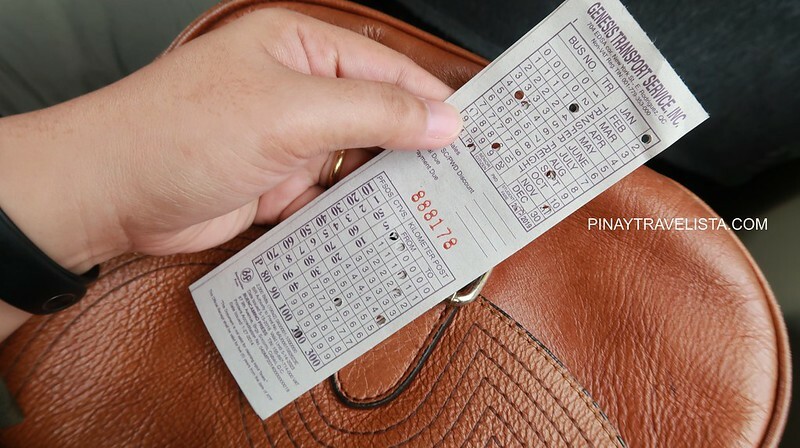 We went to the bus terminal at Cubao a little after lunch. The bus left the station at 2:00 PM after waiting around 45-50 mins at the station. The bus ride was fairly smooth with not much stops in between except for the restroom break. We got to Balanga, Bataan at 4:30 PM with the bus dropping us off the Balanga Bus Terminal. We looked for a mini-bus or shuttle to take us to Bagac as we read in some blogs. Unfortunately when we got there, there wasn’t any but we managed to find a jeepney that was headed to Bagac. The jeepney ride was around 1 hour and we were hoping to get to Las Casas Filipinas de Acuzar before nightfall. It was a good thing that Josiah already knew where we were to supposed to alight from the jeepney and ride a tricycle to get to the resort. He also made sure that we would not miss our stop by plotting our destination on Google Map mobile app and used GPS to know how far or close we were. There were friendly and helpful locals who heard us from our instructions to the driver and they kindly let us know that our stop was approaching. The tricycle ride from the tricycle station beside the large Acacia tree by the road took around 10 mins and dropped us off the reception area via Gate 5. When we got to Lasa Casas Filipinas de Acuzar it was near sundown and the sky just had enough light for us to take some photos. I would’ve preferred we got there a bit earlier for me but our availability would not have any of it and the resort had a different feel to it when we went around it i the night time. Home to Jose Acuzar’s collection of restored Spanish-Filipino houses, Las Casas Filipinas de Acuzar showcases the best of Filipino heritage and culture. 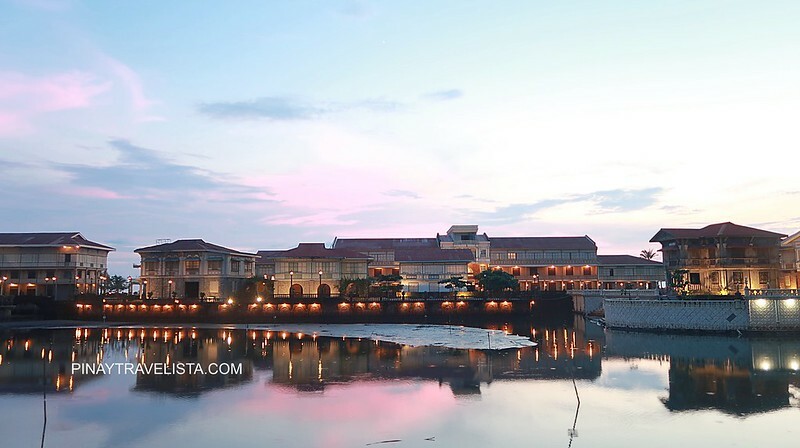 Travel back and experience the old Manila charm when you visit Las Casas Filipinas de Acuzar. 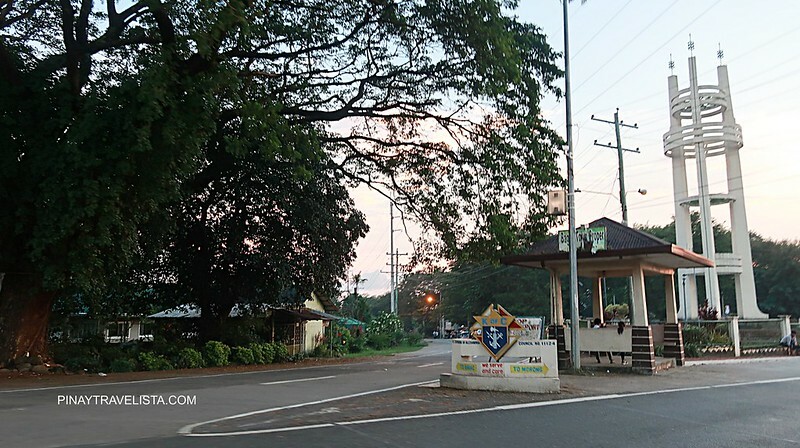 It is one of the recommended weekend getaways near Metro Manila that you and your family or friends can definitely enjoy.